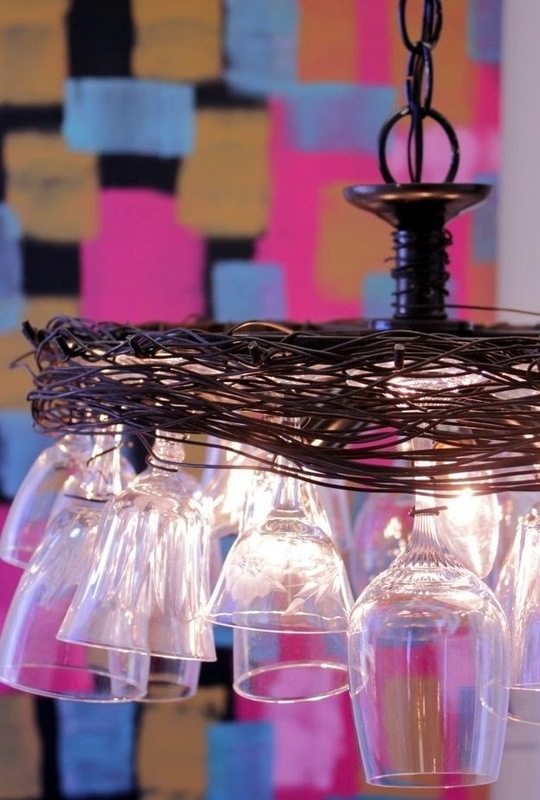 Chandeliers are ultra cool, adding style and sophistication to any room. 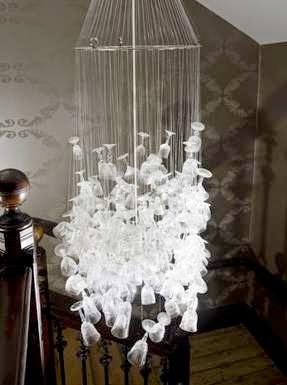 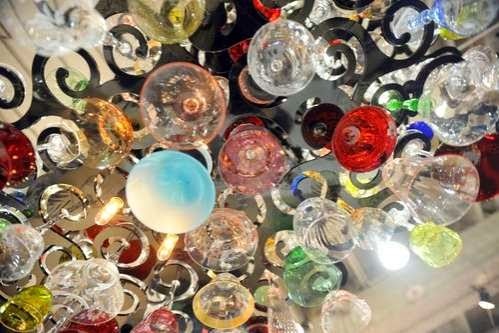 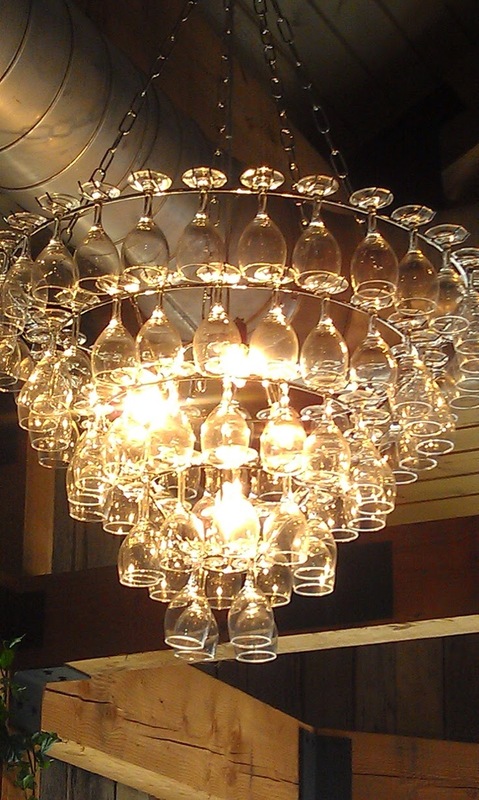 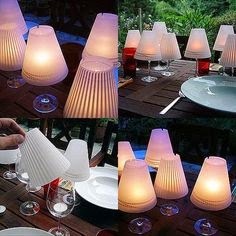 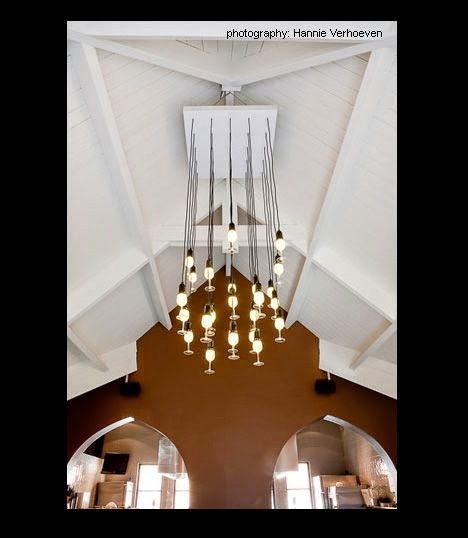 Wine glass chandeliers are quirky, showcasing innovate and inspirational ways of repurposing wine glasses. 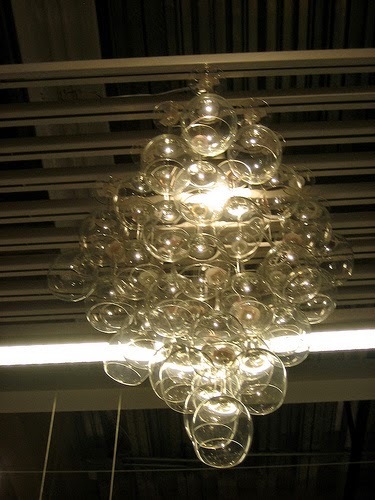 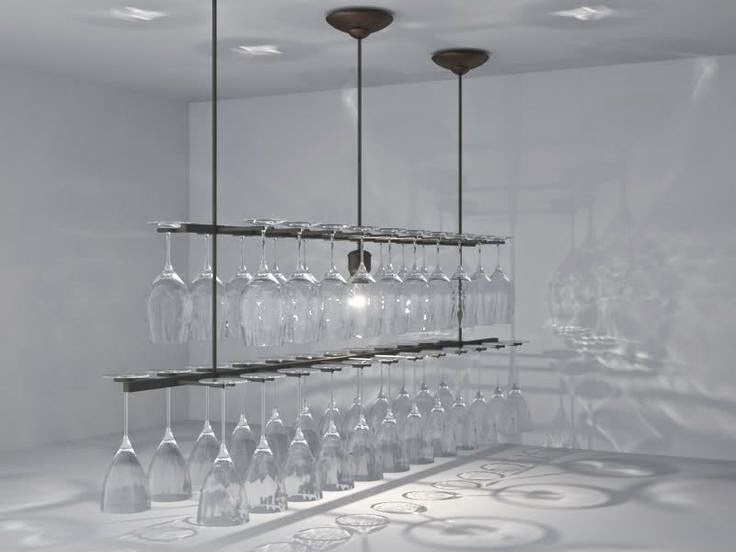 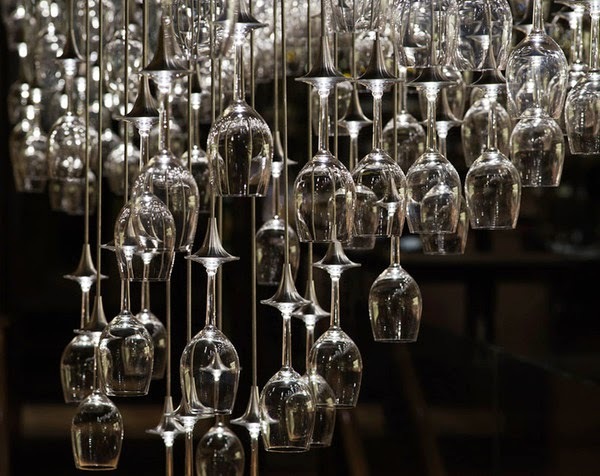 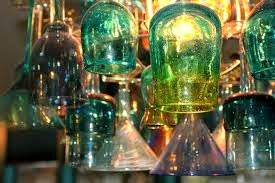 Here we have really beautiful and unusual wine glass chandelier ideas.